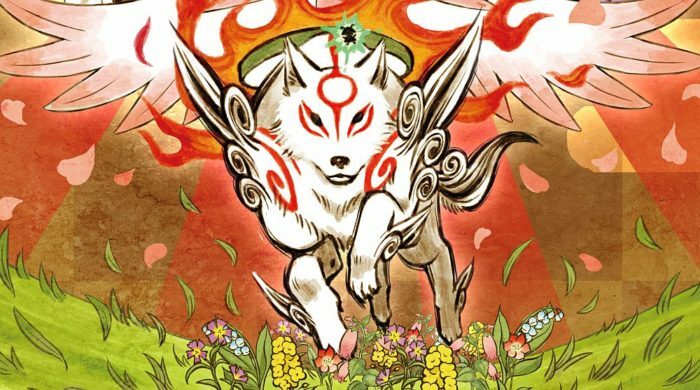 Capcom’s beautifully crafted RPG, Okami, has just re-released onto the Nintendo Switch eShop this past week, and to celebrate the launch, Data Discs is offering a limited edition vinyl in partnership with Capcom. While the vinyl won’t be shipping out until October, it’s available for pre-order right now and includes a whole bunch of goodies for you to gawk at. This is also the first time that these orchestral tracks have been remastered for a vinyl release, which is a huge reason for fans of the game to pick this up. Just a reminder, the limited edition vinyl with the pink and white splatter will only be available for pre-order until Aug 15, so be sure to grab it if you think it’s a must-have.